A typical fee from many Business Appraisers for a Business Appraisal is anywhere from $950 to $5,000. If all you need is the final value and not all the documentation provided with a typical Business Appraisal, this offering is ideal for you. As Business Consultants we are often contacted for a quick and easy way to estimate the value of a business without all the detail in a full blown business appraisal. This Excel program is very accurate and produces very similar results to our full blown business appraisals and all it takes is for you to enter a few numbers from your income statement and balance sheet and it crunches all the numbers to produce value. To use this program you need to enter 5 figures from the business annual income statement and balance sheet and one number reflecting profit trends over the last 5 years. It’s that simple! 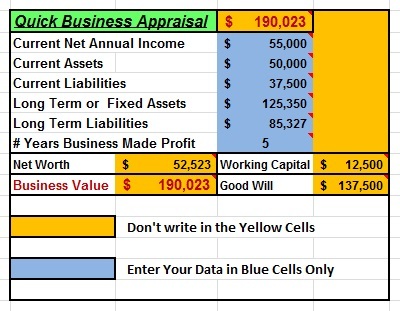 The business appraisal process is really quite simple in that you take the net asset value of the business (everything owned – everything that is owed) and to this amount you add a function of pre-tax net income (representing good will) to arrive at value. The net asset value is pretty easy to compute, the good will factor, on the other hand is relatively an intricate process and sophisticated methods such as Discounted Cash Flow and Excess Earnings methods (among others) are used to derive at this all elusive Good Will Factor. The method used here is rather simplistic but is quite accurate. If you have questions on the use of this product you can contact me on 866-935-3100. 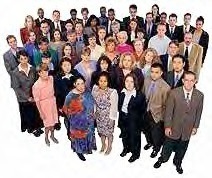 I also encourage you to visit our website My-Biz-Doc.com for information on all our small business offerings. We have satisfied business clients coast to coast and have been doing this since 1980. We aren’t the high priced buzz word guys. Instead, we get results and do so with a very competitive fee structure. 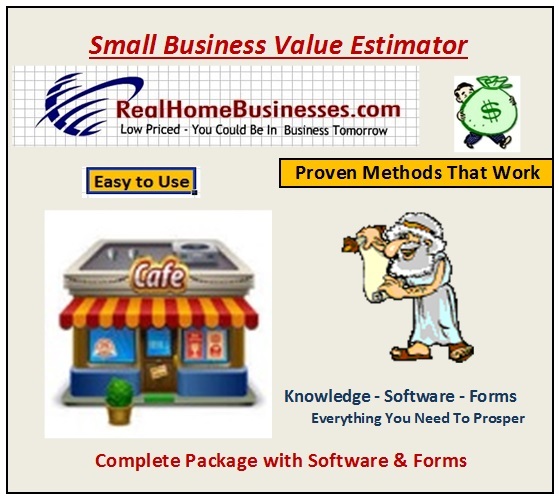 Run this simple Excel program to determine the value of any small business. To summarize; Easy to use Excel program to tell the market value of a small business. All you do is enter a few numbers taken from the business seller's Income Statement & Balance Sheet and read the value. This handy tool can be used over and over again saving you huge dollars in appraisal fees. Quickly know the market value of any small business - valid nationwide. Quick & Easy Small Business Appraisals!!! !